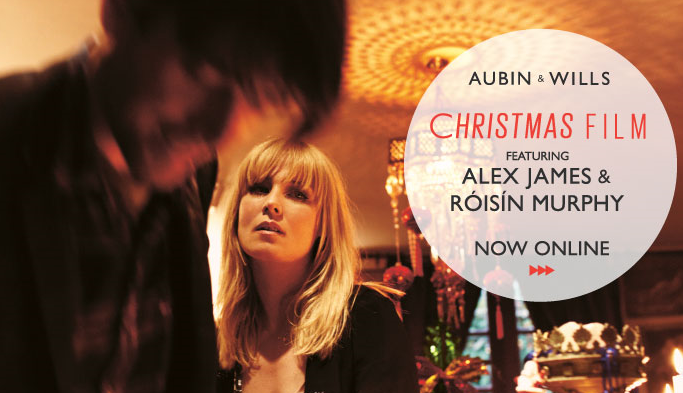 Aubin & Wills have now released their Christmas film, featuring Roisin and Alex James. Click here to check it out. I hope she will come back with that kind of music, that is really strong. So true. I love the score. Who is it?? Ró sang the score, right ? Why you don't post more pictures of this lovely girl? please, it would be nice!